I am honored and humbled by the support I have received by the people of Putnam County. 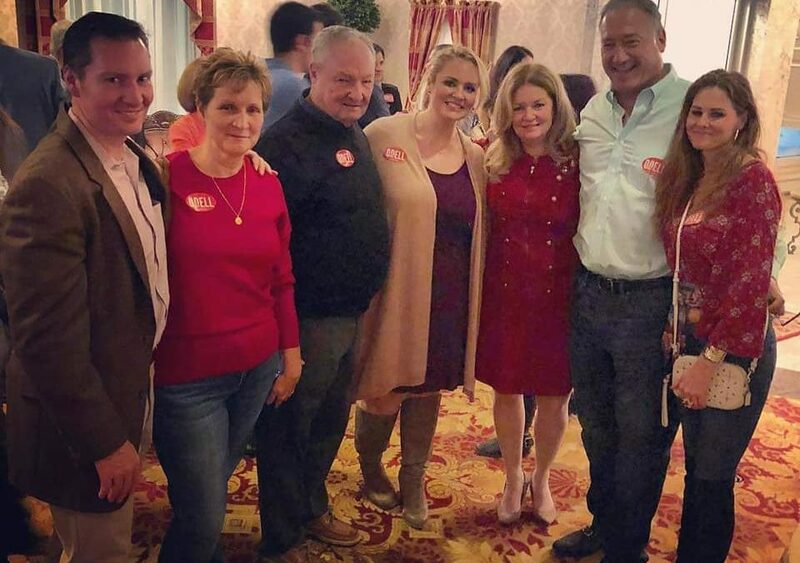 I also want to thank the Putnam County Republican Committee and its Chairman Tony Scannapieco, the Putnam County Conservative Committee and its Chairman Jimmy Maxwell, the Independence parties, the Putnam County Young Republicans, the Knights of Columbus and all the volunteers who worked to get the vote out. I look forward to the next four years and what we can accomplish together.